Internally Displaced Persons in COCIN RCC Heipang have lamented that the authorities in Barkin Ladi Local Government Area have abandoned them. Leader of the camp, Iliya Makau disclosed this when a corps member embarked on a sensitization exercise on the dangers of drug abuse to the camp. The camp leader said the Local Government had promised to relocate them within a month after the attack on their communities but have done nothing to that regard. Makau also debunked reports that the church had told them they would relocate, adding that it is unfortunate that instead of commending the leadership of the church for accommodating them thus far, some persons are spreading false information about the church. He thanked the corps member for the initiative, stating that most youths go into drugs because they are traumatized and described the gesture as timely. 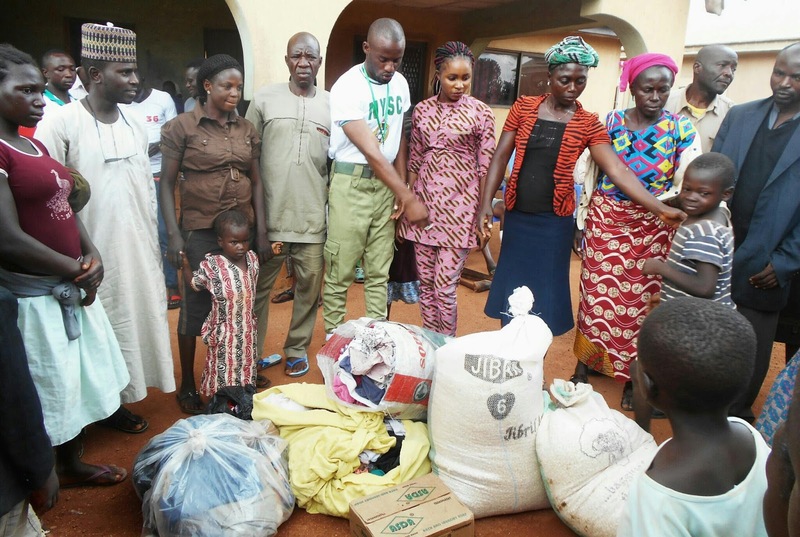 Speaking earlier, President of Drug free and quality control CDS, Jos South Local Government Area, Panshak Stephen Dawap said the gesture is because of the vulnerability of the displaced persons to drugs. He also presented relief materials to the IDP's including grains and toiletries.